Tuffli Company started in 1978 as a spinoff of Tell Steel Co., a 55+ year old general line metals distributor. Over the past 40 years, Tuffli Company has grown into a real estate investment company that owns more than 130 properties, in over 40 cities throughout 18 states. Tuffli is privately held and is run by a small group of core executives with extensive backgrounds in several real estate disciplines. Debt financing is rarely used and there are no outside investors; the result of which is a nimble enterprise which can very quickly analyze and close deals in a matter of weeks, not months. Tuffli Company operates on the core belief that the tenants, vendors and real estate brokers are partners and those relationships should be valued far beyond any single transaction. Validating this philosophy, most Tuffli Company tenants renew their leases in place rather than seek market alternatives. 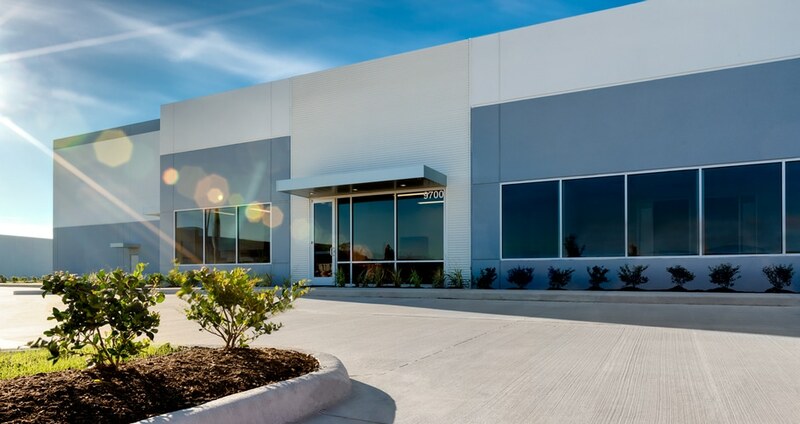 Tenants often ask Tuffli Company to acquire or build new facilities when expanding into new geographical regions. Tenants also turn to Tuffli Company for flexibility on contractual constraints or as a financial resource when additional tenant improvements are required midterm in a lease.